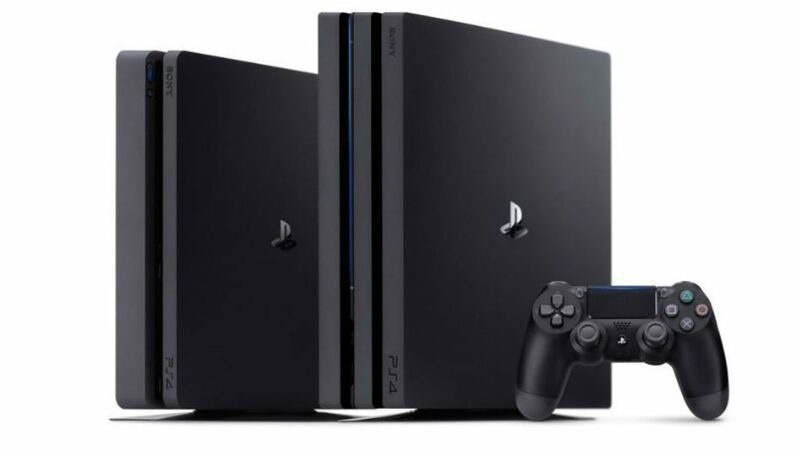 A new PS4 update has been rolled out. It’s 375 MB in size, and has only one purpose, if the patch notes are to be believed. 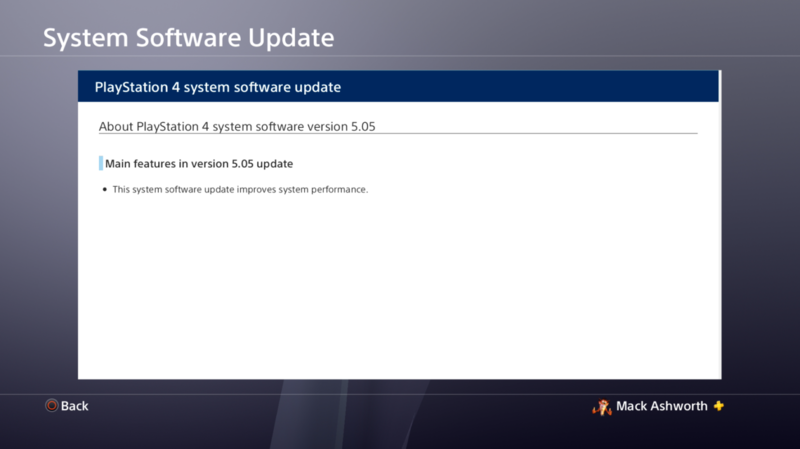 PS4 Update 5.05 “improves system performance.” Yep, that’s all it does! What do you want to see in the next big update? Let us know. I’d love to see native 1440p monitor support come to the PS4 Pro. I currently have to deal with games running at native 1440p, upscaled to 4K, downsampled to 1080p, then upscaled to my monitor. It’s as crazy as it sounds! In other PlayStation news, beta sign-ups for PS4 Update 5.50 have begun, Hori is designing a new Xbox-inspired PS4 controller, and the Official PlayStation Blog has named its Game of the Year 2017 winners.